UTSACard is the official identification card of the UTSA community. 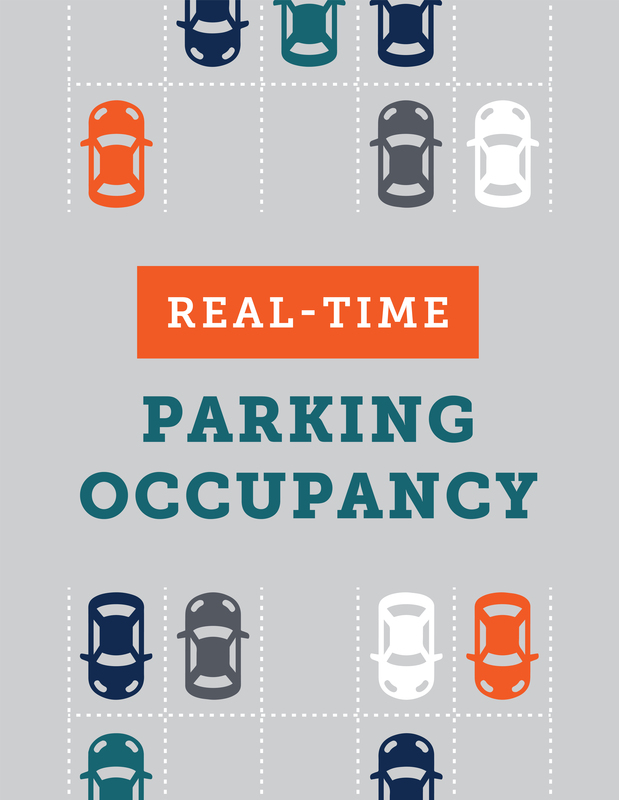 It provides access to meal plans, Rowdy Dollars, sporting events, residence halls, final exams, and more. UTSACards are provided to students during orientation and to employees during Day O.N.E. training. Bring a government-issued photo ID (driver's license, passport, military ID, etc.) and your Banner ID number. New or replacement cards can be obtained by visiting Campus Services. Replacement cards include a $10 fee. By accepting your UTSACard, you agree to the UTSACard policy agreement. Campus Services prints your legal first and last name on your UTSACard unless you have a preferred first name registered with UTSA. Learn more about the university’s preferred name policy, then register your preferred name through ASAP. Once your request is approved by the university, you may visit Campus Services to obtain your UTSACard with your preferred name. If the card is a replacement, standard replacement charges apply. 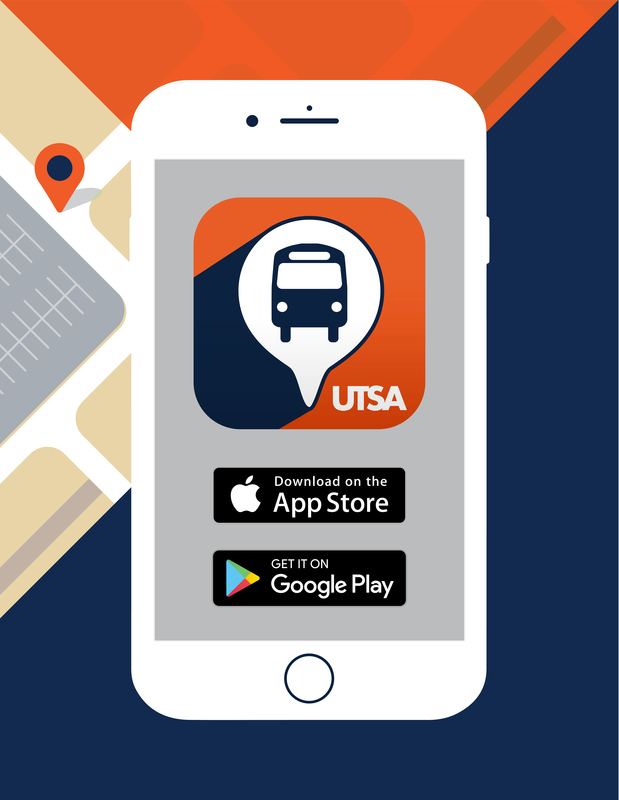 Report lost or stolen UTSACards through the GET™ App or in-person at Campus Services.